590 - 640 sq. ft.
780 - 855 sq. ft.
Come home to this stately building with a vintage lobby, elevator, and spacious apartments. There’s a fitness center, business center, package receiving room, bike storage and a laundry room right inside of the building. Our on-site building maintenance engineer and a 24/7 customer service hotline make your life even more convenient. We even welcome both cats and dogs alike without any additional fees! The apartments themselves boast plenty of charming details such as vintage molding, hardwood floors, and wall-to-wall windows. 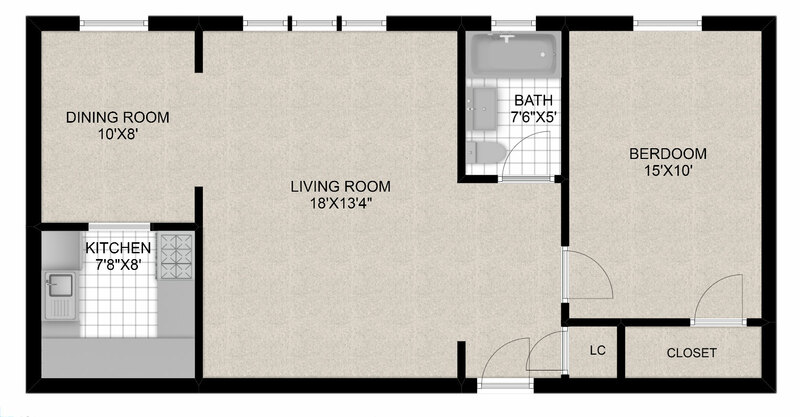 The one and two bedroom units are all incredibly spacious with expansive floor plans and modern kitchens allowing you to design the home of your dreams. You’ll immediately fall in love with the natural light and beautiful views outside your window. The best of Chicago awaits you just outside your door. Minutes from all the lush greenery of Lincoln Park, cultural destinations, and upscale dining, you have everything you need in Lincoln Park. There’s more than enough to do here with all of its homey restaurants, boutique shopping, and spectacular bars to grab a craft cocktail at. Only three miles from downtown, your neighbors include the Gold Coast, River North, and the Magnificent Mile. 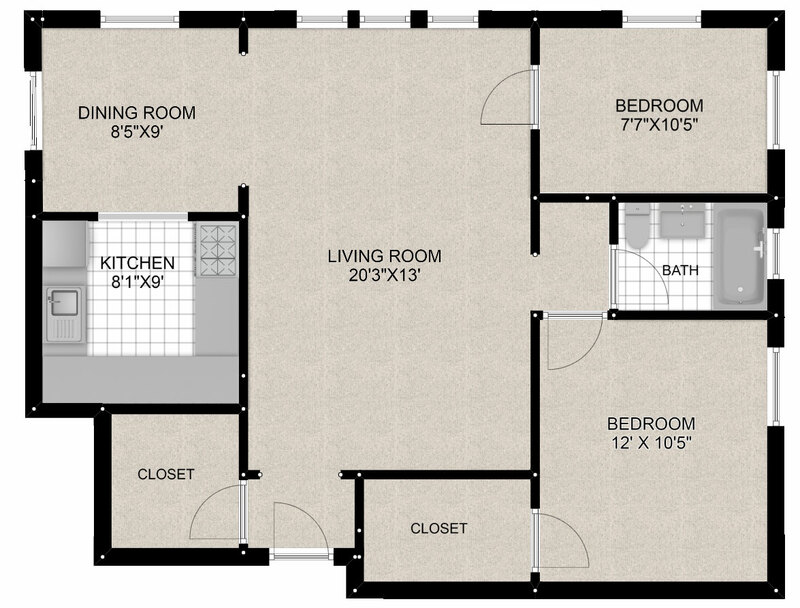 Your new apartment has an excellent walk score, meaning every day errands can easily be accomplished on foot. Eight bus lines can be found right outside your door while the El stops about 5. miles away. Biking is made safe and easy in this part of town with no hills to worry about and plenty of bike lanes.